Would you like to see an iCarly reunion? Miranda Cosgrove, star of the Nickelodeon series, says she would, The Huffington Post reports. Cosgrove played Carly Shay, the co-host of a popular teen webseries, on the TV show between 2007 and 2012. 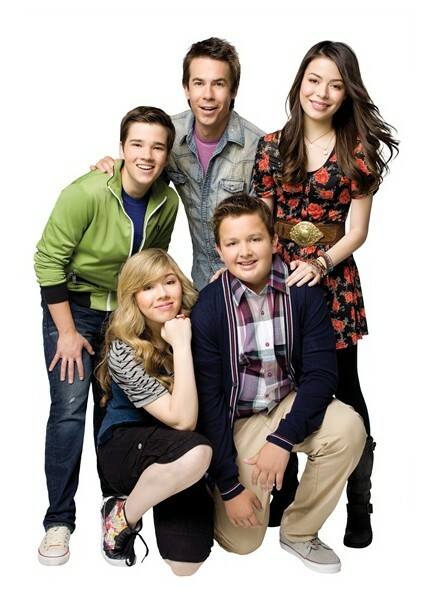 The series also starred Jennette McCurdy, Nathan Kress, Jerry Trainor, and Noah Munck. 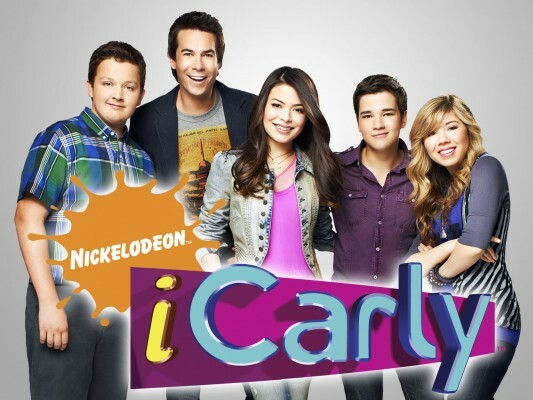 As of now, there are no official plans for an iCarly reunion. Currently, Cosgrove stars on the new NBC sitcom Crowded. What do you think? Did you watch iCarly? Would you watch a reunion? What would you like to see happen?